File photo Daniele Family Companies continues to pursue its plan for a Whole Foods store and retail plaza along Monroe Avenue in Brighton. [UPDATED AND REVISED 01/05/2017] The Daniele family's getting a little edgy about its proposed Whole Foods store and retail plaza on Monroe Avenue. The Brighton Town Board decided last week not to put the proposal's latest traffic analysis and environmental statement up for public comment. The decision amounts to another delay for the controversial project, which the developers originally hoped to open in summer 2017. Danny Daniele, president of Daniele Family Companies, blamed Wegmans for the delay. Wegmans has a store on Monroe and the company told Brighton officials that it's concerned about the impact that Whole Foods Plaza could have on area traffic. 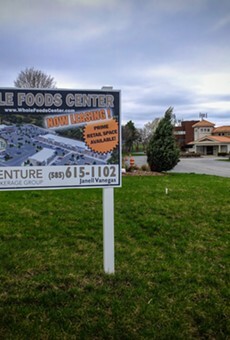 But Daniele says that Wegmans is worried that Whole Foods would cut into its business. "The town of Brighton has now become very scared of a well-funded lawsuit which would inevitably delay the development and cost the taxpayers money to defend," Daniele said in a statement. "Whenever you bring in competition, it's inevitable other stores will want to retaliate and fight back." "We have voiced concerns about added traffic to Monroe Avenue in a letter written to the Town of Brighton," says a statement from Wegmans. "Nothing has changed and we have no further comment beyond the letter." After this article was posted, Wegmans spokesperson Jo Natale provided an additional statement. The Daniele Family Companies proposal does exceed the total project size allowed under the site's zoning, but the company submitted an incentive zoning application. That means the company is asking the town to approve a denser project in exchange for some public amenities. Brighton Supervisor Bill Moehle says that the board rejected the study and statement because they were incomplete. The company provided an updated traffic analysis, which incorporates a recent timing change in the Monroe-Clover traffic signal, as well as responses to a previous round of public comments. But it didn't synthesize the information into a narrative explaining what the numbers mean, Moehle says. The Danieles can submit revised documents, he says. Neighbors say that the project – not necessarily the Whole Foods store itself – is too much for the location. 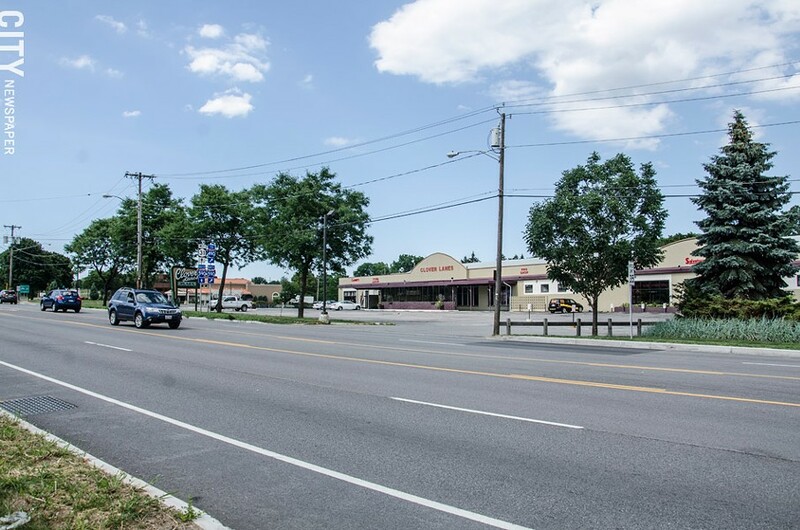 Residents, commuters, town officials, and some nearby businesses are worried about the development's potential impact on Monroe Avenue traffic, particularly during the already crushed commute hours. This story has been updated to replace paraphrased comments from Wegmans with the full statement. An additional comment from a Wegmans spokesperson was also added.